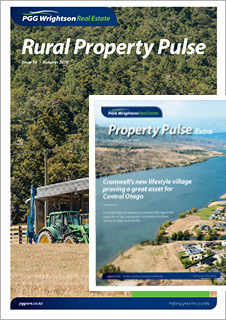 PGG Wrightson Real Estate is committed to keeping our clients, and the wider agricultural sector of farm owners, professionals and investors in New Zealand farmland, fully informed on market developments. 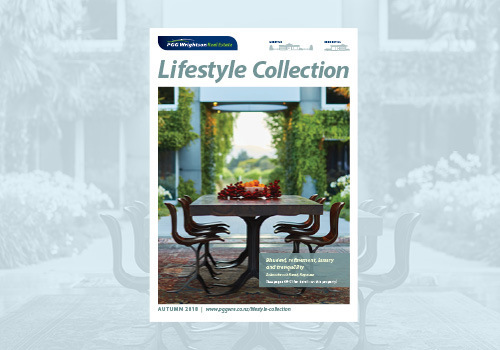 Subscribe here to receive our regular property & market updates direct to your inbox. 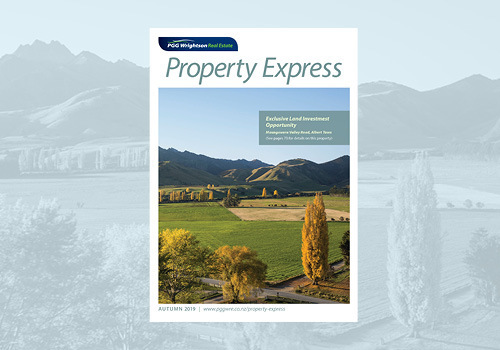 Highlighting quality properties listed for sale throughout New Zealand, this exclusive property magazine is published every spring and autumn. If you’re looking to bring rural style into your life, then you may find a stunning property here just a click away with pages of great lifestyle and residential properties across the country and interesting articles on rural lifestyle living.